Lateral hip pain after a fall. 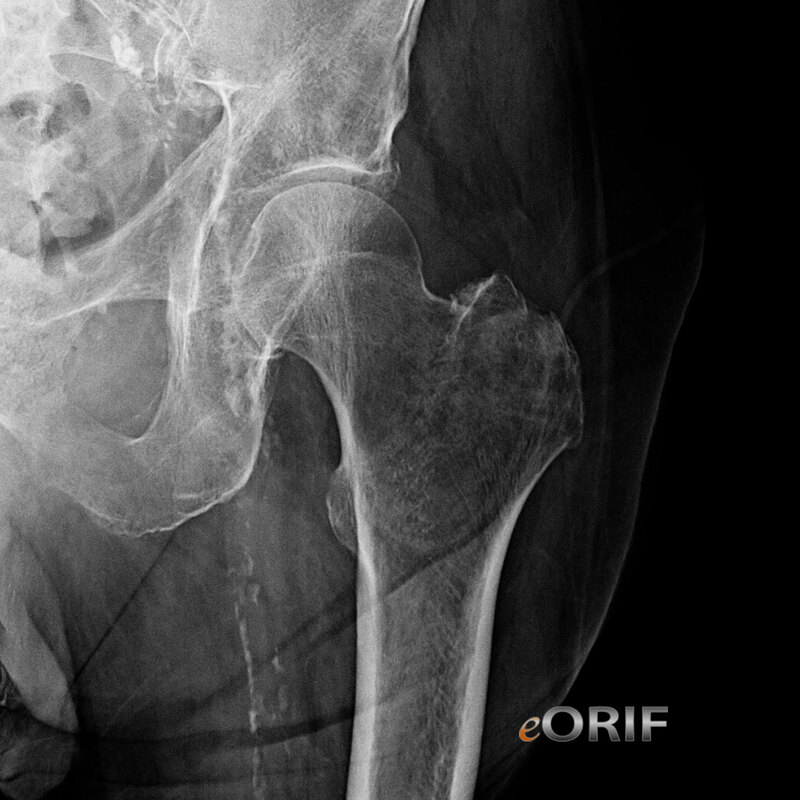 Nondisplaced isolated greater trochanteric fracture: rare. 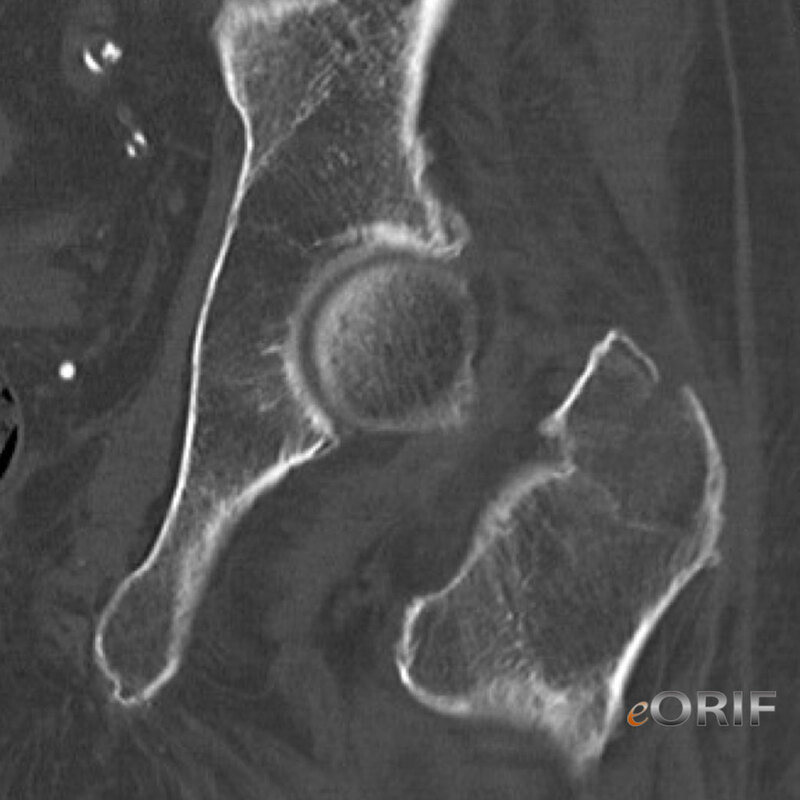 Protected partial weight bearing until fracture callus visible on xray (4-6 weeks). Then gradually progress to WBAT.